Join us at RIDE THE DRIVE 2019 on Sunday, June 2 from 11:00 am to 3:00 pm! 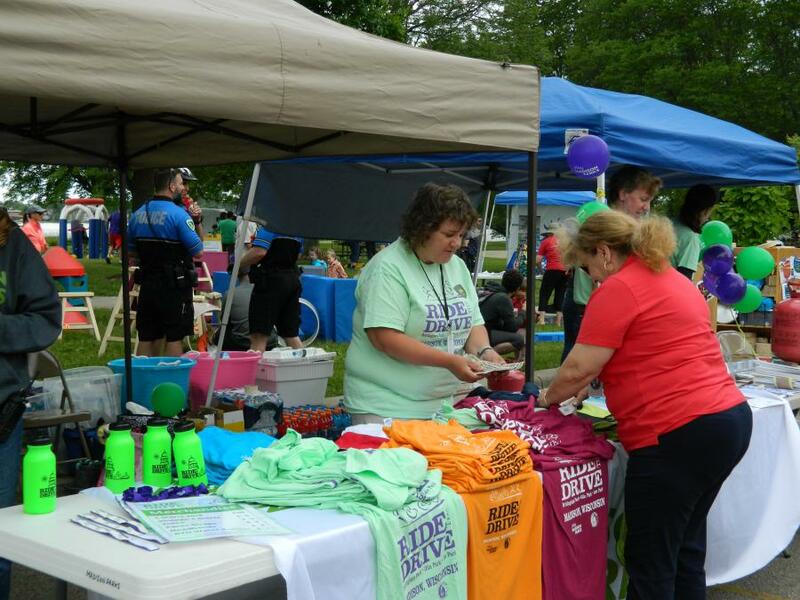 The 11th annual Ride the Drive is more than just a free event and closing roads to traffic - it's family-friendly activities, entertainment, food and fun at three downtown area parks. Visit Brittingham Park, Olin Park and Law Park and stroll, roll, pedal or glide your way along the four-mile route at Ride the Drive 2019!